The Los Angeles Challenge was built on the foundation of promoting positive change among economically disadvantaged children. We help create opportunities for educational achievements by providing a learning environment that optimizes academics, character development, personal attention, and diligence. We hope these children can become well-equipped for future academic endeavors while experiencing the joys of learning. We’re embracing the “challenge” of promoting positive change in the lives of economically disadvantaged children by providing opportunities for achievement through high-quality kindergarten through high school education. Our program supports students from Kindergarten through high school. As an accomplished high school senior, Valeria is quick to thank The Los Angeles Challenge for the influx of college acceptance letters. “In public schools, you don’t get the same push as you do here. 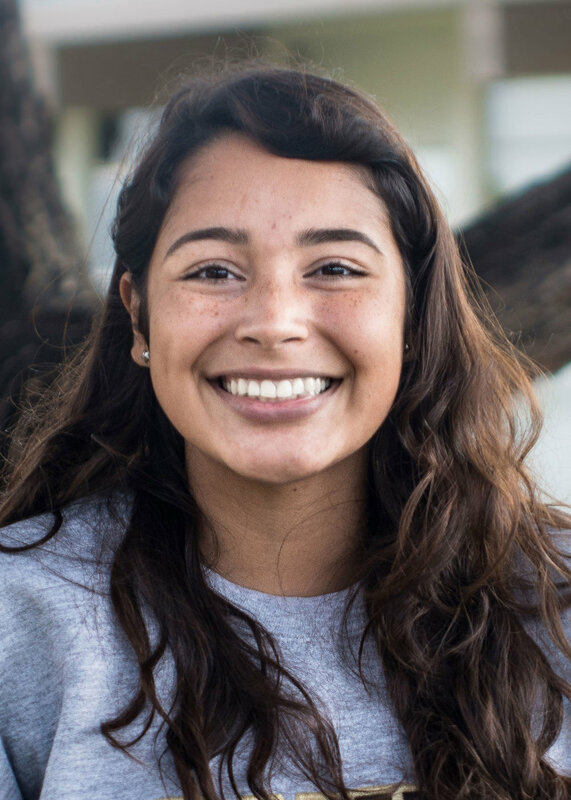 I wouldn’t have excelled academically as much as I am right now.” Through the private school education she was granted, Valeria has built the self-confidence to apply for colleges and scholarships that were once intimidating. She’s now faced with prospects of attending UC Berkeley - among other colleges - before establishing her career as a doctor. Contrary to her shy demeanor, Stephanie excitedly announces her future goal of becoming a vet when asked. She assures us she’s known this for a while, despite being in the 5th grade. Stephanie acknowledges the resources that are in place at her school to foster goals and future careers. Compared to her past public school experience, she says her current teachers noticeably “care more” about their students’ successes, which has a direct influence on the child’s work ethic. With their support, she’s eager to continue working toward her goal as she takes on middle school next year. Joseph is one of those impressive students with a passion for learning. It’s not everyday we meet a 7th grader who knows so much about fish and aspires for an occupation most of us can’t even pronounce: an ichthyologist (or in layman’s terms, a fish scientist). He expresses appreciation for his teachers’ dedicated support and describes his current school community as feeling like “one big family,” as opposed to the way his previous school was structured. With LAC’s support and resources, Joseph is able to engage in a well-rounded school experience that leaves us excited to see where he ends up. 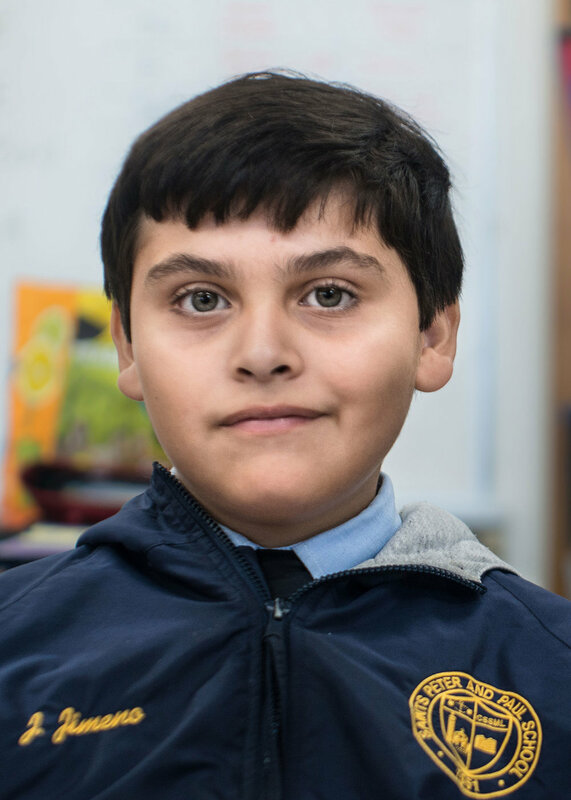 With the support of The Los Angeles Challenge and admittance into a private high school, Sebastian found himself investing a “lot more effort than before” into his schoolwork, even admitting to enjoying it. The sophomore also divides his time on the varsity cross country team and has claimed a scholar athlete award for maintaining a 4.0 GPA while participating. Now that he’s halfway through his sophomore year, Sebastian’s already considering not just a college major, but also a promising career in the social sciences. Joseph is a confident, aspiring architect. He dreams of the day he gets to design his own mansion made entirely out of glass. First step: completing the 5th grade. He enthusiastically goes through the course of elementary school, constantly inspired by his art classes and projects. The comprehensive educational curriculum Joseph receives with LAC’s support has allowed him to discover his passions that are already influencing his long-term endeavors. As you might guess, “Kobe” Navarro is determined to make it to the NBA one day. Nicknamed after his role model, Kobe is a dedicated player on his school’s basketball team- despite being a year below the specified age requirement. He recognizes that being exposed to various opportunities through school, even as a 4th grader, has helped him envision his future career as an NBA player. While other schools lack the sports teams and clubs that spark young children’s interests, Kobe was fortunate enough to enroll in a well-rounded school curriculum designed to champion passions at a young age. Executive Director Mike Lansing has assisted the Los Angeles Challenge (LAC) in identifying prospective families. Once selected, the students in the program are given the opportunity to participate in after-school activities at the Boys and Girls Club in San Pedro including tutoring, mentoring, sports, music and more. 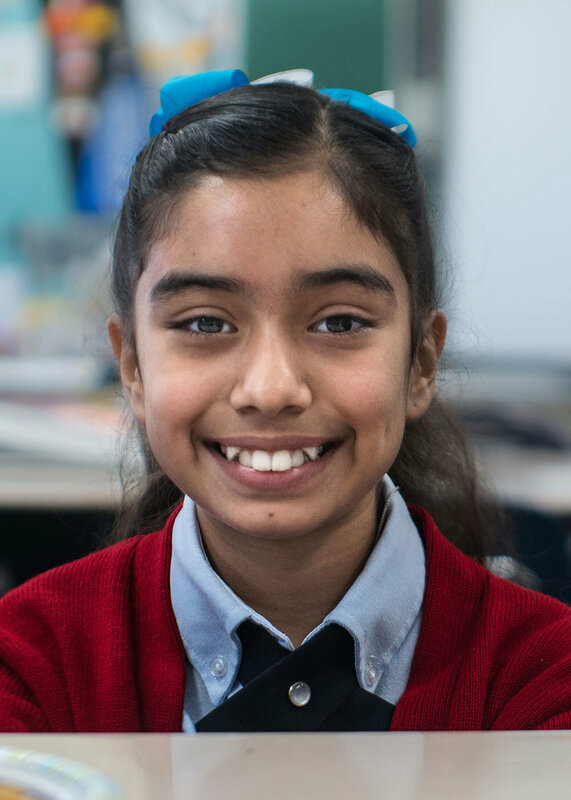 The Boys and Girls Club of the Los Angeles Harbor provides an ideal partnership for community support and individual instruction that will benefit LAC families. Q: What is The Los Angeles Challenge? A: The Los Angeles Challenge was built on the foundation of promoting positive change among economically disadvantaged children. We help create opportunities for educational achievements by providing a learning environment that optimizes academics, character development, personal attention, and diligence. We hope these children can become well-equipped for future academic endeavors while experiencing the joys of learning. Q: How Are Candidates Chosen? A: We work closely with schools, social organizations, and the religious community to identify deserving candidates. We also interview the candidate’s family, as the program is designed for them to benefit from the child’s private school education as well. Therefore, we’re inclined to select candidates whose families actively and enthusiastically support the Los Angeles Challenge and its objectives. A: Children from elementary school to high school make up the target age group. We typically support students who come from economically disadvantaged families and are currently attending Los Angeles public schools. They often live in housing projects and/or come from single-parent households. Q: How Do You Monitor the Child's Progress? A: Our Board of Directors keeps a close watch over the students' scholastic achievements by monitoring their performance through the school's teachers and principal. With the parents' permission, report cards are sent to us as well as to the parents. We also monitor the children's healthy home environment. We have forged a relationship with the Boys and Girls Club of the Los Angeles Harbor who provides after-school mentoring, music, sports, and supervised activities for our candidate families. A: The Los Angeles Challenge consists of volunteer directors, donated office space and donated staff support. We are doing our own fundraising, so there are only minimal costs associated for purchase of supplies and postage. Therefore, the greatest amount of donated dollars go directly for the children's benefit. We strive to have sufficient scholarship funds for at least two years or longer to keep our fundraising ahead of the curve for the education of the children whom we accept into our program. Q: How Are Donors Involved? A: We hold annual events with donors and the candidates' families so donors can witness firsthand the children and their families they are supporting. They can also meet the LAC team- the ones who offer the time and energy to make this effort a meaningful and successful program in these children's lives.